Are you in the process of qualifying general contractors for your Central Alberta commercial, industrial, or municipal build? You may have an idea of what to look for, and that’s great. However, sometimes the best way to identify the best candidate for your project, is to know what to look out for. Today, we are providing you with five things that less reputable building contractors do that should give you pause in moving forward with a contractual agreement. The most common sales pitch coming from builders looking to close a deal as fast as possible is the lowest cost one. They tell the client what the client wants to hear, versus what the client needs to hear. They quote a very low bid in an attempt to lock down an agreement, and make it up later in the process by hitting the client up with “unexpected” expenses that leave the initial estimate in the dust. You (the client) demand a comprehensive budgeting and bidding process that provides a true estimate of what your project will actually cost, not a used car salesperson-esque pitch. Less reputable building contractors may use marketing ploys that state that they have exclusive access to new cutting edge systems and technologies. This is often a warning sign. For instance, let’s say a builder is aggressively marketing their use of pre-cast concrete panel construction as the newest thing in local building. All that it takes on your part is a little due diligence to research the validity of such a statement. In this example, you would uncover that the construction process has indeed been in use for decades. Aggressive marketing of one specific building system (noted above) is often indicative of another underlying concern. When a general contractor is bias towards one system, they will likely attempt to convince you that it is the “see all be all” of construction processes. They will present it as the only alternative, even if you have a strict mandate to build in another direction. Such a contractor is not flexible, and will not likely deliver the result you are looking for. 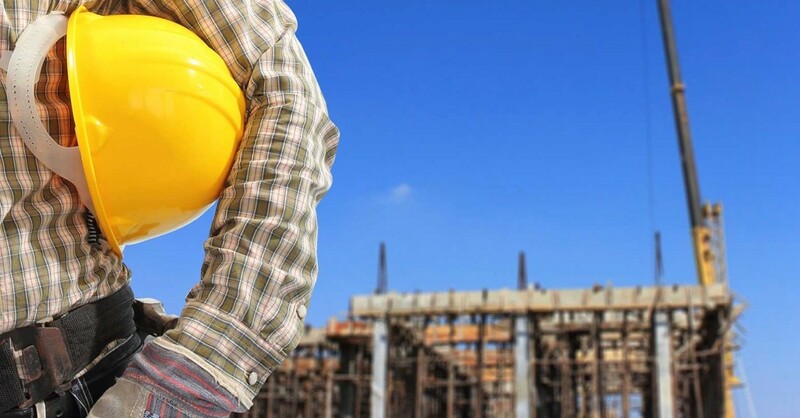 You may be entering a large scale project with a specialized subcontractor in mind. This may be an electrician (for example), someone that you have worked with and trust to manage that portion of your build. You present this to your prospective general contractor, only to find out that they are not willing to work with a subcontractor outside of the field that they normally work with. Once again, this firm does not appear to be flexible and accommodating to the needs of you, the client. One of the first things that a reputable general contractor will do after your initial conversation, is encourage you to contact references from recently successful builds. Any builder who is proud of the work they have done, curating successful clients in the process, will wear this on their sleeve. If your prospective builder is not forthcoming with references, you may have cause for concern. Has any of the above set off a warning signal in regards to your recent conversations with local area builders? Avoid potential for future problems and gain full confidence that your project will be completed the way you demand it to be, by contacting Apple Building Systems today.